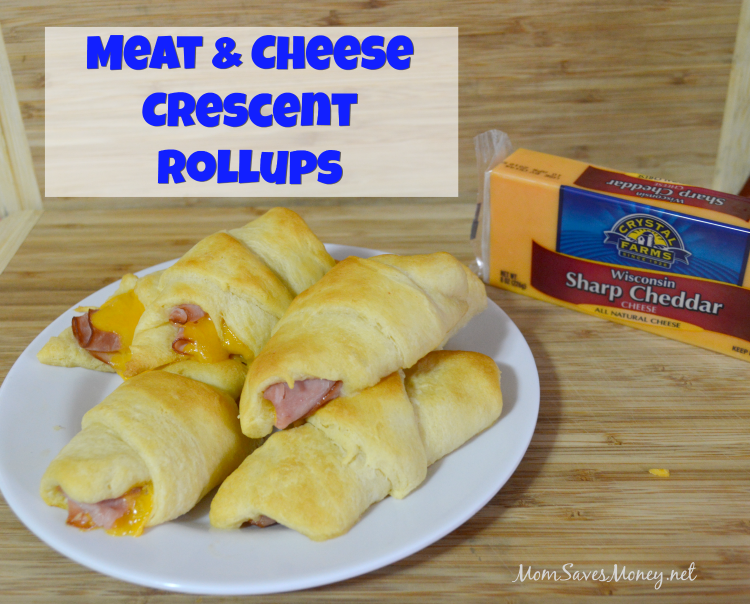 Easy Meat & Cheese Crescent Rollups for a Crowd! The holiday season is here and I’m excited to share one of my favorite, versatile recipes with Crystal Farms® cheese. 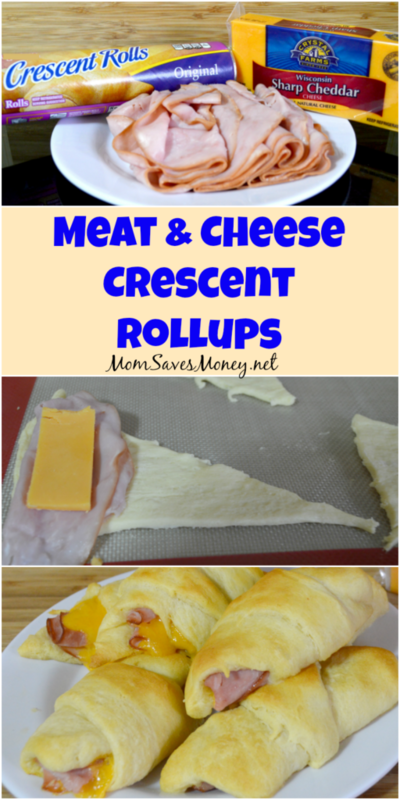 These crescent meat and cheese rollups are perfect for a family gathering, snack or dinner side. You can whip up a batch and have them ready in just 15 minutes. They are so easy even the kids could help make them. During the holidays, I always keep these three ingredients on hand for those last minute invites (or for when my husband tells me the day before he needs to bring food for a work event.) 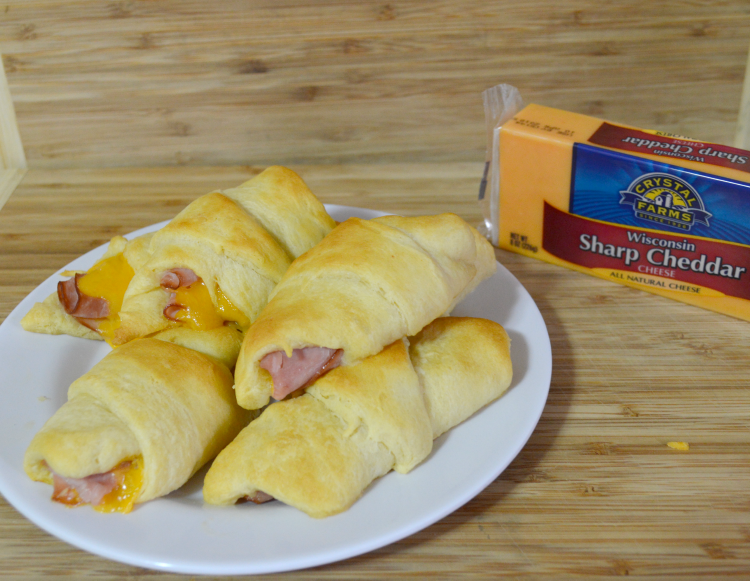 Even when I’m crunched for time, I can make these delicious meat and cheese crescent rollups quickly for any occasion. What makes this recipe unique is that you can use your choice of sandwich meat and cheese. 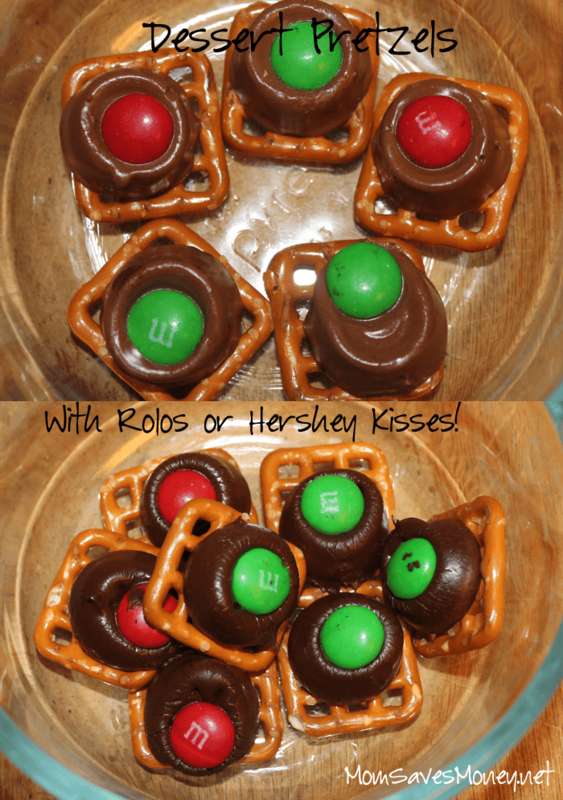 You could even make a few different combinations if you are feeding a big crowd. Crystal Farms block cheese comes in many varieties which makes it the perfect choice for this recipe. You can get as creative as you want and it will only take you a few minutes to whip up a batch of this awesome appetizer or side dish. These are just a few ideas that work well together. You can make any combination of meat and cheese, so get creative or just go with your favorites! If you want to kick up the spice try Crystal Farms Jalapeno and Habanero Jack or Pepper Jack cheese in this recipe. Gather the ingredients, crescent rolls and your choice of meat and Crystal Farms block cheese. Cut the cheese into slices. 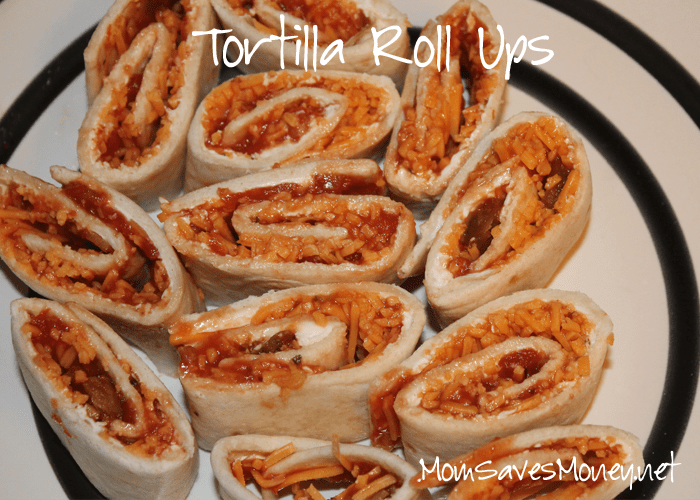 I like using block cheese because it is the perfect size for these rollups when sliced and less mess than shredded. However, if all you have is shredded cheese, that works in this recipe as well. 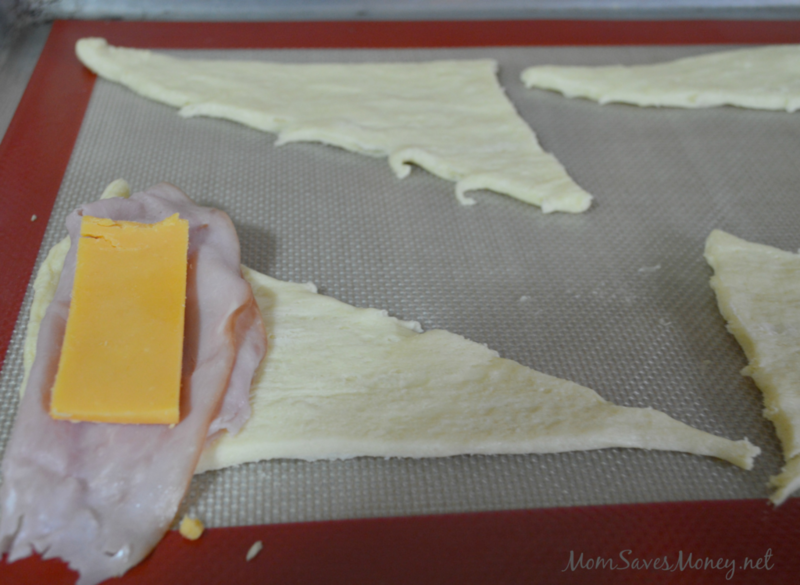 Unroll your crescent rolls onto a baking sheet. 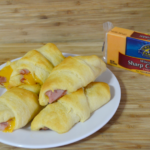 Place one slice of lunchmeat and one slice of cheese in the wider end of the crescent roll. Roll them up starting with the wider end and place on baking sheet. Bake at 375 degrees for 11-13 minutes or until the crescents are golden brown. Serve and enjoy! 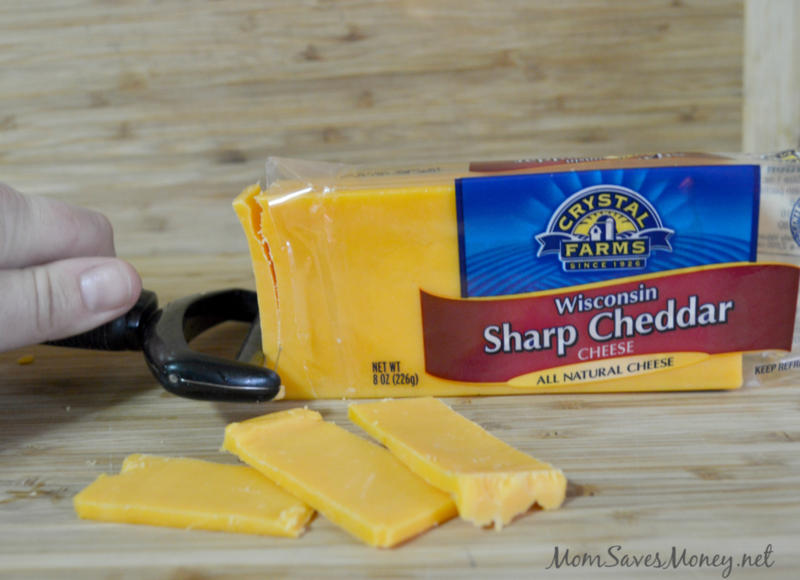 Check out more Crystal Farms cheese recipes and leave a comment telling me what recipe and cheese flavor you are excited to try. 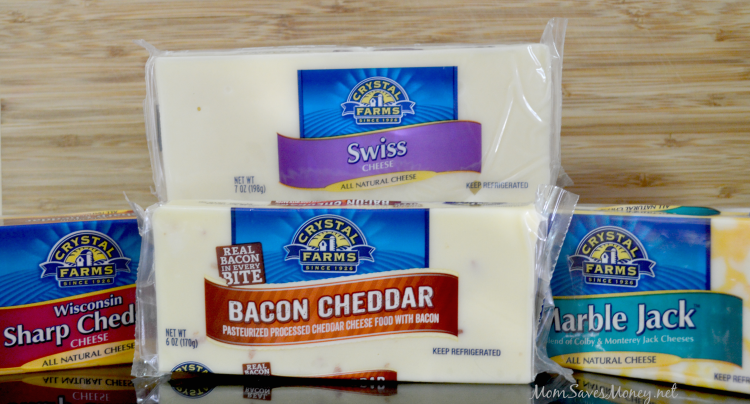 One lucky winner will receive 3 coupons for free Crystal Farms cheese. 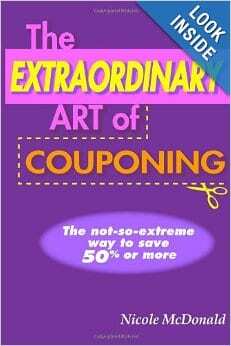 I will pick a random winner on Sunday, November 26 and will contact via email. Good luck! 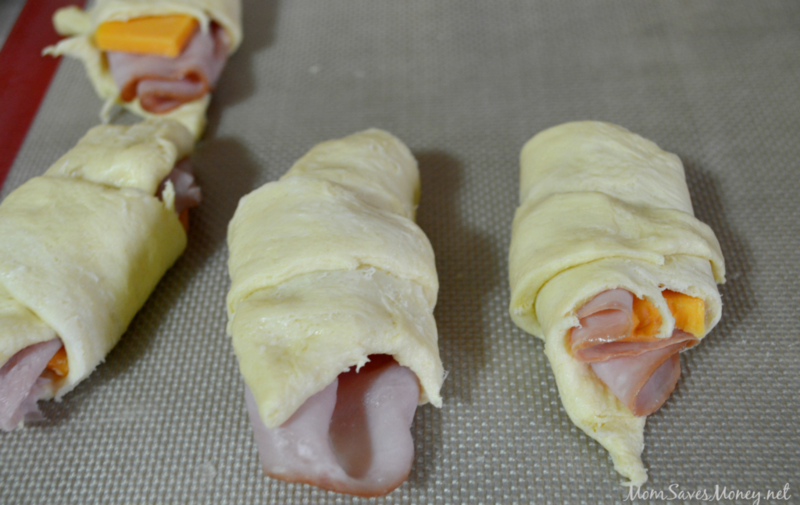 Unroll crescent rolls into their triangular shape. 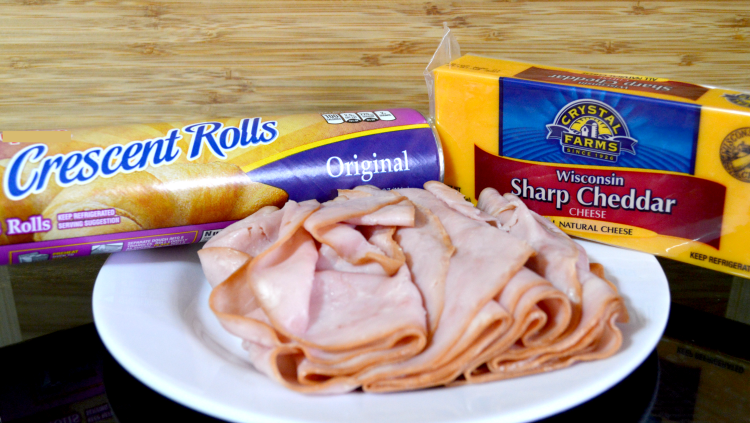 Add 1 slice of lunch meat and 1 slice of Crystal Farms® block cheese to the wide end of the crescent roll. Roll crescent roll, starting with the wider end. Place rolled crescents on baking sheet. Bake for 11-13 minutes or until crescent rolls are golden brown. I want to try your meat & cheese crescent rolls, but the Slow Cooker Cheeseburger Meatball Sliders look good, too. I would love to try turkey and provolone! 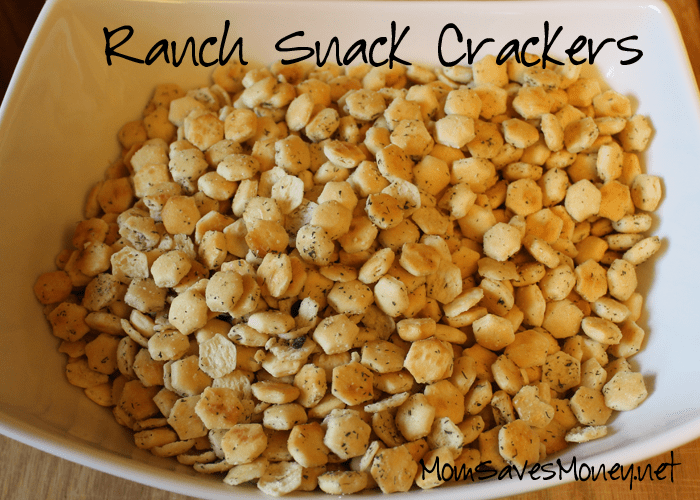 This looks like a perfect tailgating teat or even an easy lunch! Spinach & Mozzarella Stuffed Chicken. Chicken with Roasted Red Pepper Cheese sounds delicious! Cheesy Bagel Pizzas sound like a great snack! And I would love to try Cracked Black Pepper Cheddar cheese. Yum! The cheesy bagel pizzas would also be a great snack, but I would like to try the cracked black pepper cheddar cheese. Yum! I just bought a ton of chicken breasts on sale, so I need some great ideas to help me use it. I think I would use the shredded three pepper cheese to make the cheese and chicken enchiladas. I’d love to make the Chicken Roulade with the shredded Asiago cheese. Yum! I’d like to try the Tortilla Casserole with the shredded 3-pepper cheese. Cheesy Bagel Pizzas would be the first thing I would love to try.